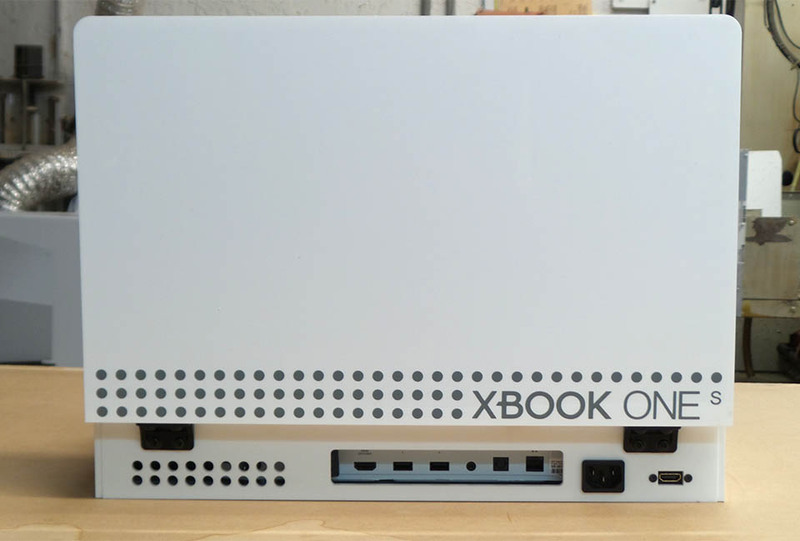 The Xbox One S just came out, and modder Ed Zarick has already transformed the console into laptop form. 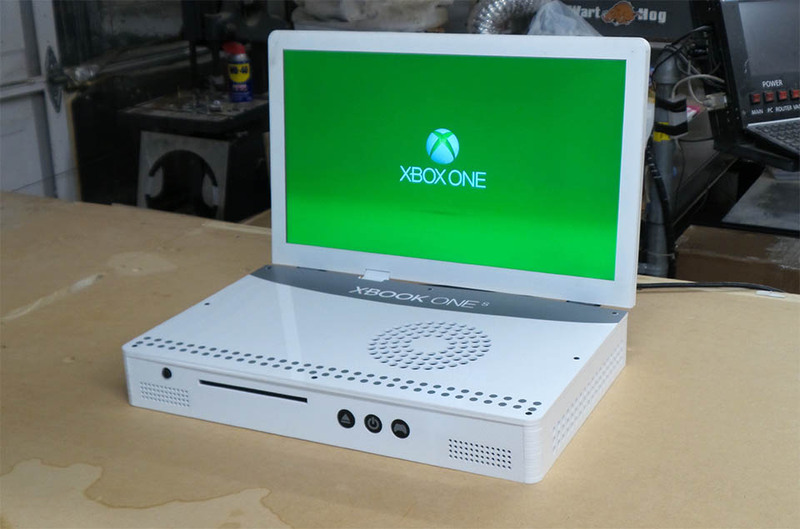 The slimmer, lighter console makes for a more portable machine than ever. 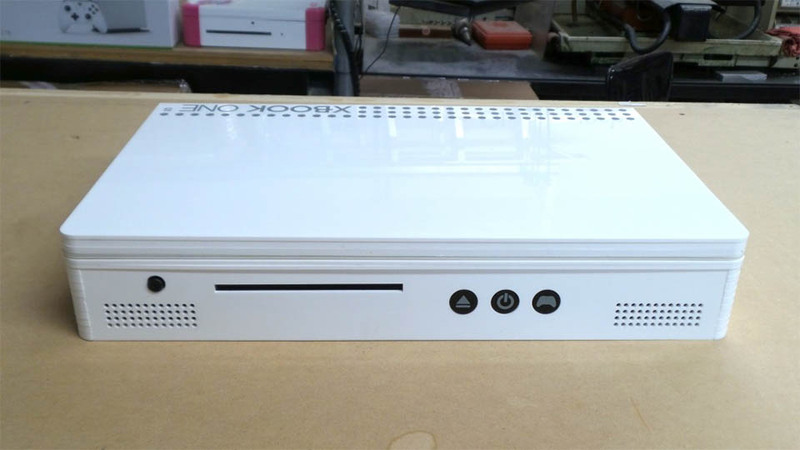 It’s got a 19″ display built in, and a 4K HDMI output. Enter on twitter for a chance to win one.